EaseUS Todo, despite a name that isn’t very intuitive, is a great backup service. 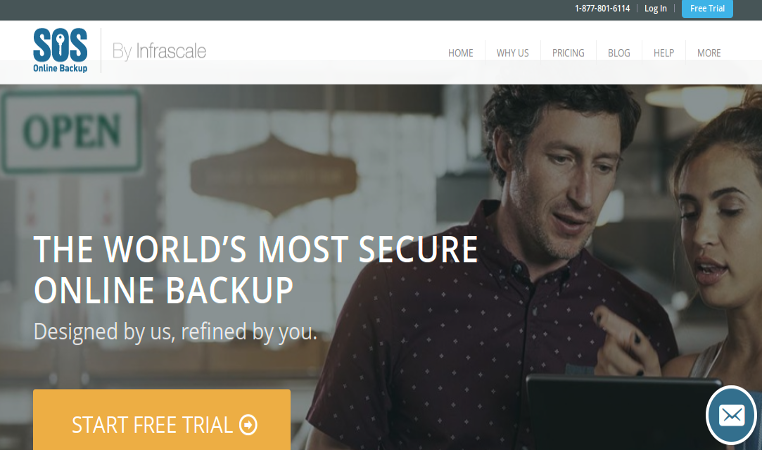 While they aren’t as full featured as some of their competitors, there are some definitive and obvious benefits of using their service to make system backups. While a lot of services try to accommodate as many users as possible with a single software client, EaseUS Todo makes sure to separate their services to accommodate different segments of the market such as home users, businesses, and corporations. Though are obvious benefits to the various versions of their service, we are going to focus on the home version. Obviously, the three user license offers the greatest value. However, users may want to simply opt for the free version since it will take care of most users’ needs. Furthermore, they offer a smattering of payment options including PayPal, Visa, MasterCard, American Express, Discover, and others. Given the fact that the service is free, I was admittedly surprised to discover that the service was feature rich (though perhaps not as many features as some of the leading services). That said, the software will take care of just about any Windows user’s needs. Firstly, understand that they do offer cloud backup solutions by integrating with other services such as Dropbox, OneDrive, and Google Drive. In addition, it’s pretty darn easy to install and use. 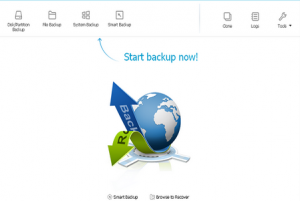 We’ll dig into the backup options more later, but note that they do offer PC backups, disk cloning, solid state drive migration, and restore capabilities. There is one thing I didn’t like about their features, though. Unfortunately, they don’t support as many operating systems as I would prefer. 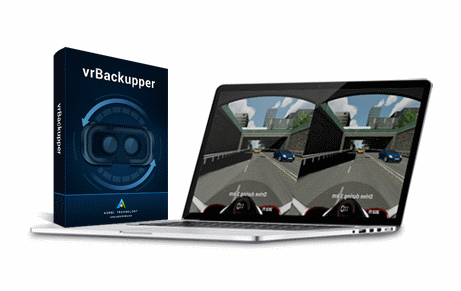 This is really only a backup solution for Windows users since they only support Windows 10/8.1/8/7/Vista/XP. Last but not least, they are a very international solution that supports languages including Japanese, English, Deutsch, Español, Français, Italiano, Português, and Polski. Their security features are rather short, sweet, and simple. 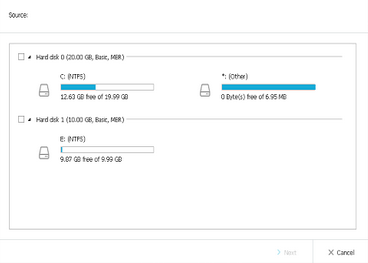 They simply give users the option of encrypting their backups with AES-256 before storage. This is something every user should do before storing their backups with a cloud storage service like OneDrive or Google. Otherwise, someone might get their hands on an entire hard drive’s worth of data. All in all, the speed wasn’t too bad, though I do wish it were a little faster. I wasn’t running any other intensive background processes during the test, though I did have a text editor open. It took me 19 minutes and some change to backup a 135 MB video file to an external drive, though it would go much quicker for users how have top of the line hard drives with high RPMs and the latest and greatest processor. It did seem to be a resource hog, and my disk usage spiked to nearly 100% during the backup. As a word of caution, full system backup should be allowed to run on their own since it hogs a lot of system resources. However, for partial backups, the speed is not unreasonable. The restore features are actually rather flexible, allowing users to backup an individual file, an entire operating system, or anything in between. Furthermore, they have a nice boot utility that lets users restore an entire system of volume – even if the host OS is unable to boot. The support is perhaps the biggest letdown with the free version, though it is quite commonplace and understandable that they don’t offer free support. However, users who upgrade the free version to any paid version will gain the support features. They used to offer support for free users, but have since done away with that option. However, they do offer some resources on their support page for free users including documentation, a solutions guide, how-to resources, and a knowledgebase. But to gain the ability to make sales inquiries, contact technical support, and access online help, users must upgrade. So what’s the bottom line? Well, I’d have to say that I was reasonably impressed with the free version of their service. The largest drawback is the inability to contact customer support in the event of technical difficulties. So if you’re the type of person that needs to have someone available to help you with any configuration issues or software problems, you have one of two options: either upgrade your account or opt for another service. 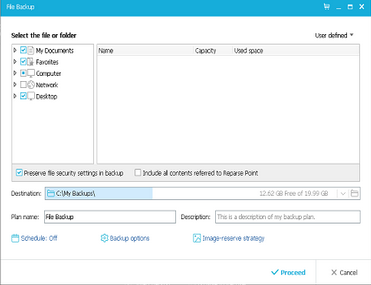 That said, I think most users would be hard pressed to find a better free backup solution.